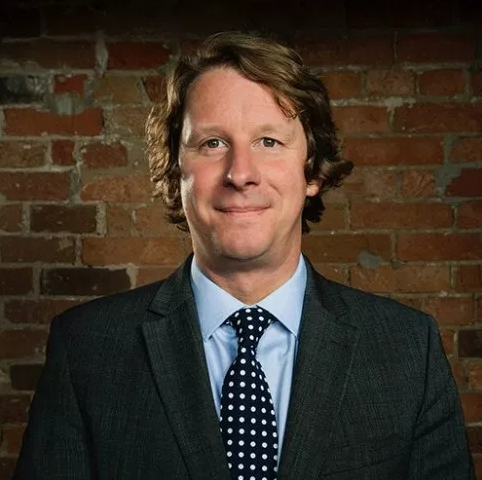 Steven is the Corporate Social Responsibility Manager for Aurora Cannabis and Founder of ESG Ledger, a blockchain platform to collect, verify and publish corporate Environmental, Social and Governance (ESG) disclosures. Previously he was Executive Director of Canadian Business for Social Responsibility (CBSR). As an entrepreneur and thoughtleader, Steven has played a seminal role in the advancement of responsible business leadership in Canada. He has deep experience in socially and environmentally responsible supply chains and stakeholder engagement. Steven is a Member of the CSR Education Council at the University of St. Michael’s College (UofT) and is a Mentor Leader in the Program.